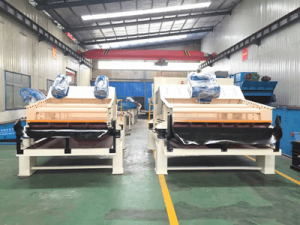 In early September，LONGZHONG sent different equipment to Nepal and Indonesia, and has established friendly relations of cooperation with customers. 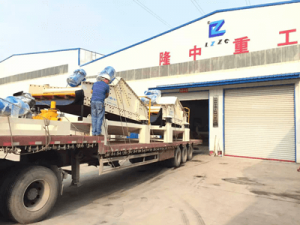 Yesterday a TS1845 dewatering screen and a giant TS2445 customized by DAVOS, Russian has been loading to the Qingdao port into the storehouse, after several times commissioning. 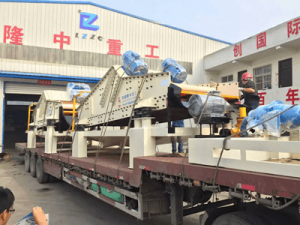 LZZG try our best to contribute to China’s trade with Russia. 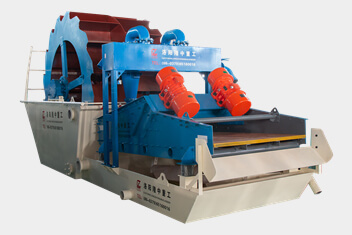 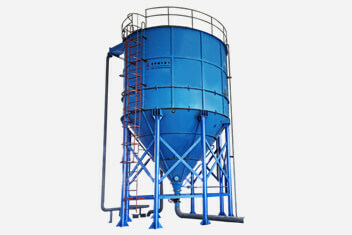 In the past, dewatering screen output is only 200 tons per hour, after repeated experiments and production workers’ hard working, single output up to 300 tons per hour, To fulfill the dual commitment to the customer delivery time and quality, LONGZHONG through innovation, constantly face to face with challenge more broad market demand.